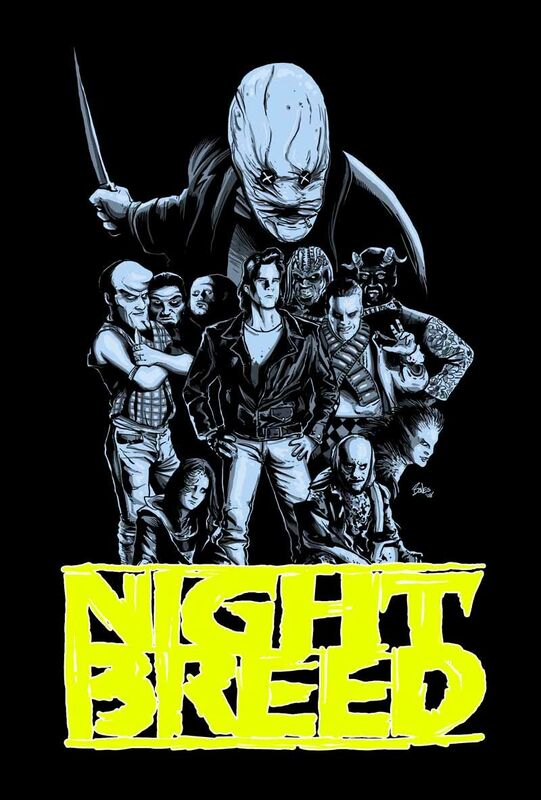 Nightbreed (also Night Breed on publicity material, or Clive Barker's Nightbreed) is a 1990 American dark fantasy horror film written and directed by Clive Barker, based on his 1988 novella Cabal, and starring Craig Sheffer, Anne Bobby, David Cronenberg, Charles Haid, Hugh Quarshie, and Doug Bradley. 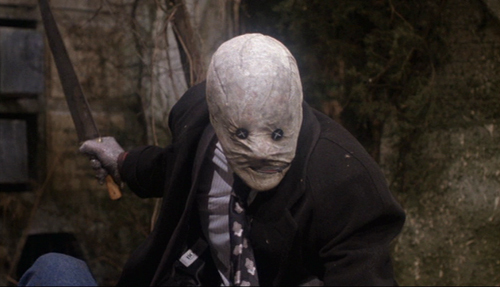 The film features an unstable mental patient who is falsely led to believe by his doctor that he is a serial killer. 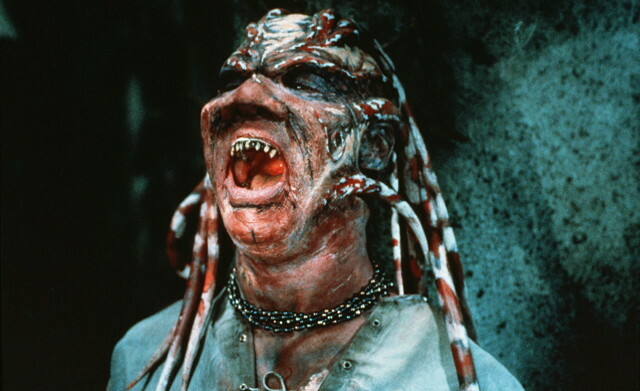 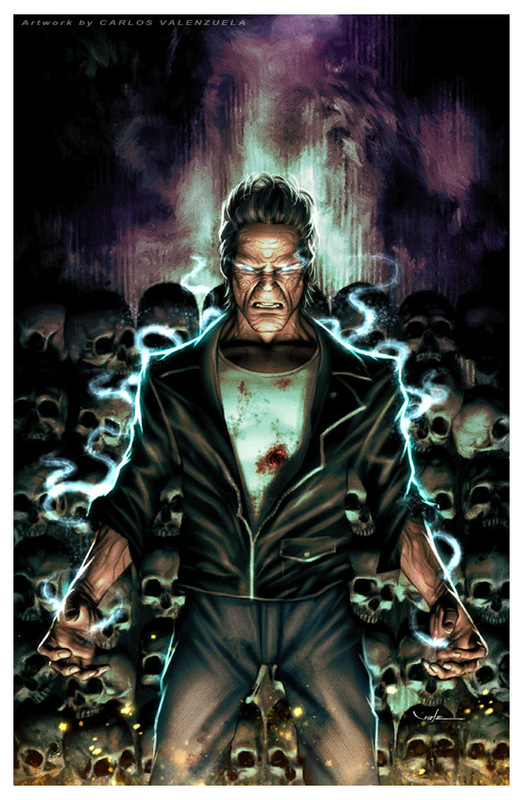 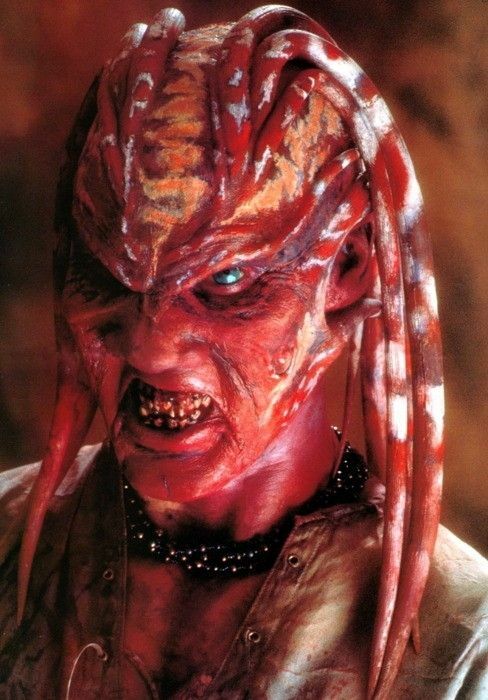 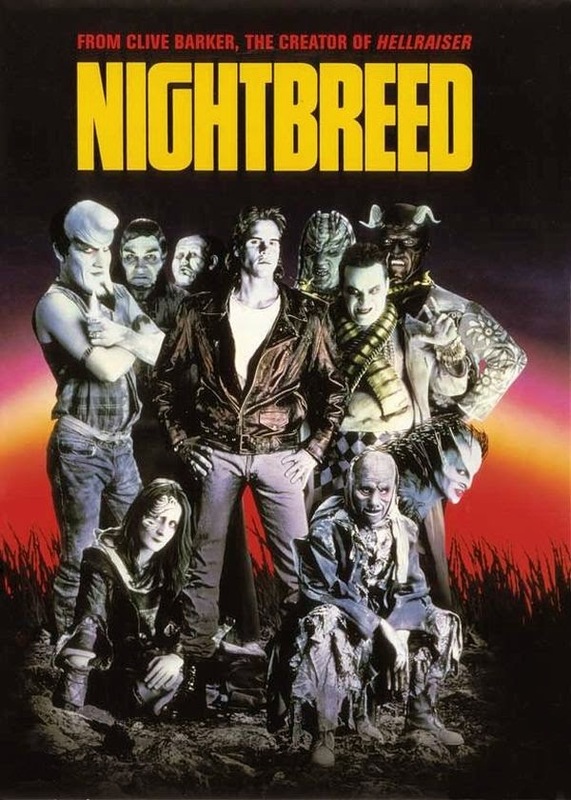 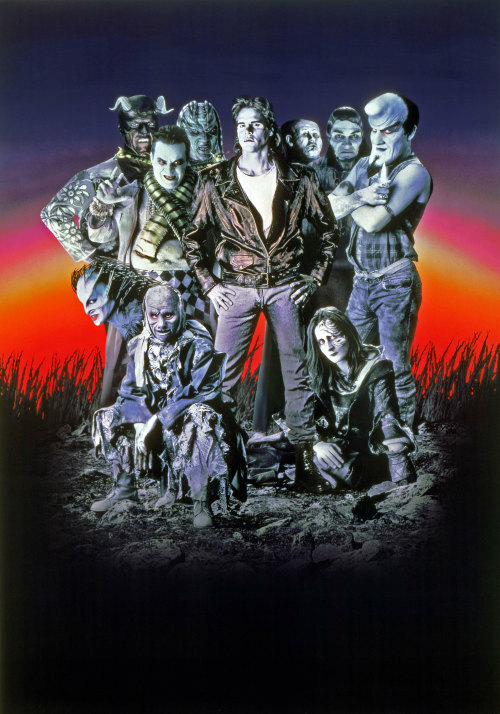 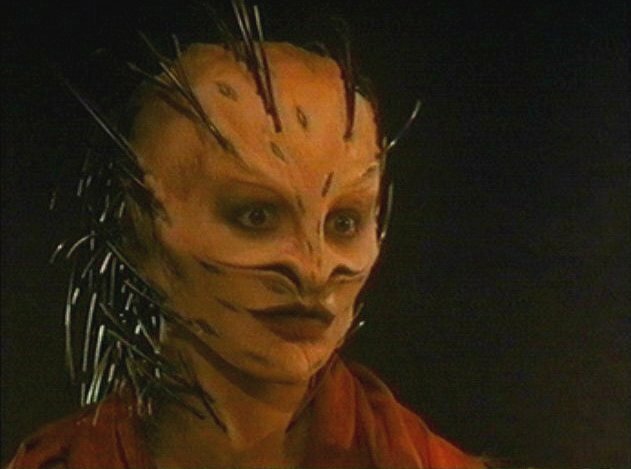 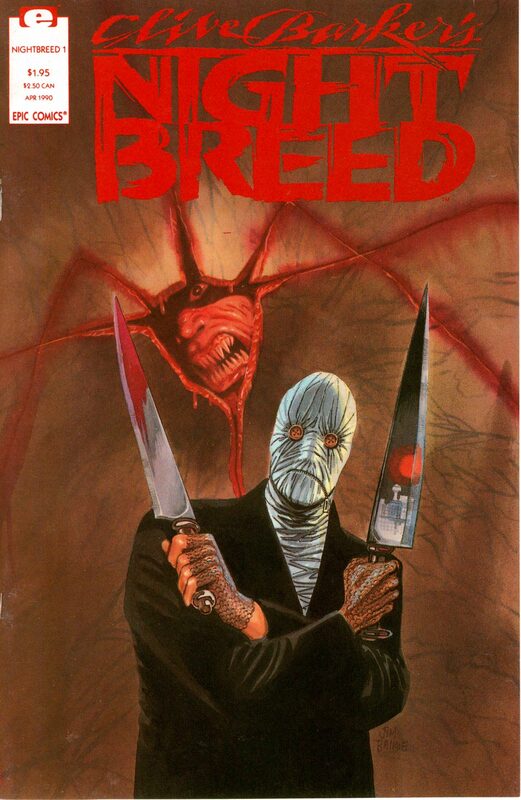 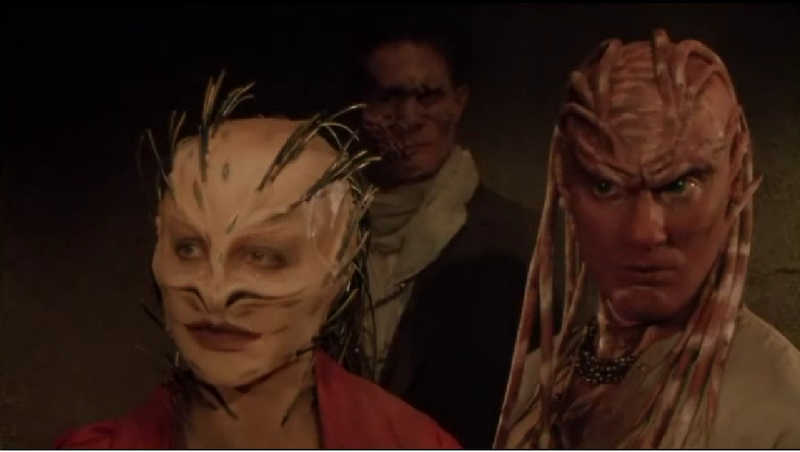 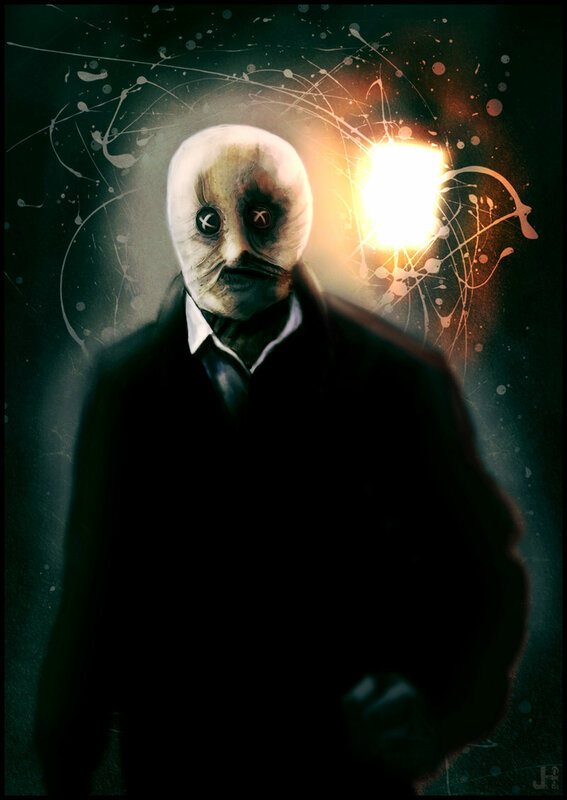 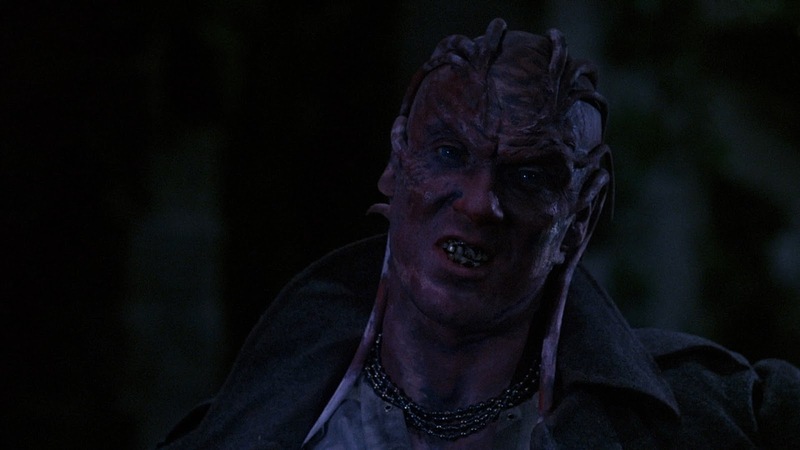 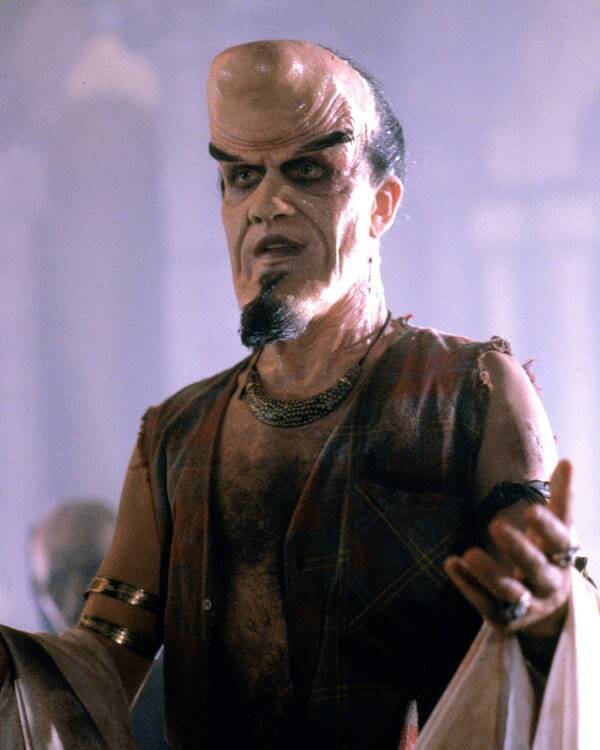 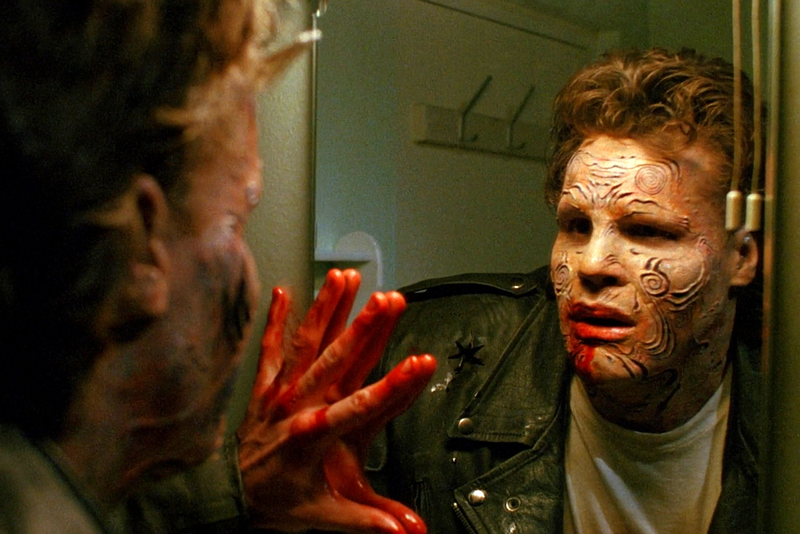 Tracked down by the police, his doctor, and his girlfriend Lori, Boone eventually finds refuge in an abandoned cemetery called Midian among a "tribe" of monsters and outcasts known as the "Nightbreed" where they hide from humanity.